Join thousands of customers around the globe who know they can rely on our product innovation, superb quality, world class service and outstanding technical support. 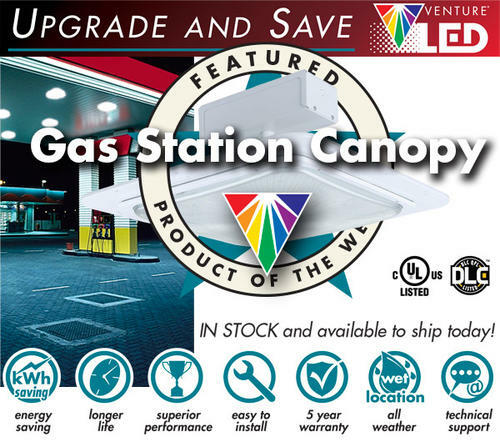 Venture Lighting's LED Gas Station canopy is a surface mount luminaire with a low profile, lightweight design featuring long life and low maintenance. 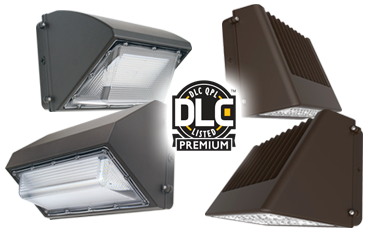 These IP65 rated fixtures are designed for easy replacement of existing gas station canopy fixtures. The housing unit is constructed from heavy-duty aluminum. 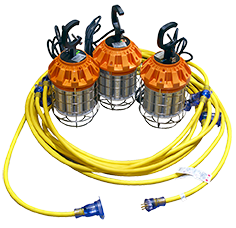 Finished with a durable white polyester powder coating, each optical assembly is sealed with a silicone gasket to ensure weather-tight protection. Ask about special discount pricing! IN STOCK and available to ship today! 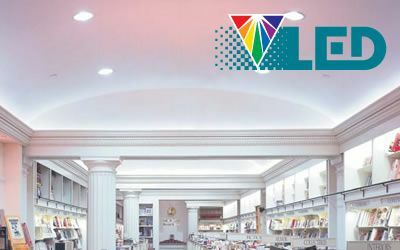 Venture Lighting offer a world class range of LED Lighting Solutions, combining the very best in LED technology with unequalled service from one of the worlds leading light source innovators. 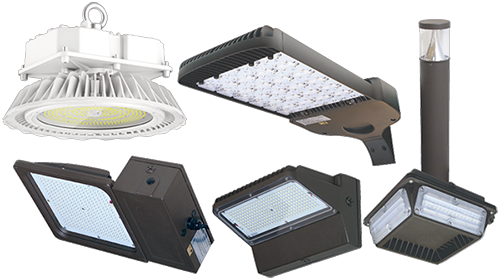 We believe that the best lighting products should be complemented by the very best service and support. 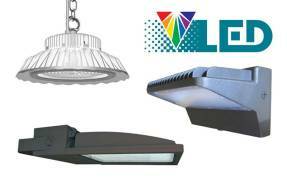 When you choose LED Lighting from Venture our customer service team supported by our experienced technical engineering department is always there to provide expert advice and to help you with all your lighting systems requirements. 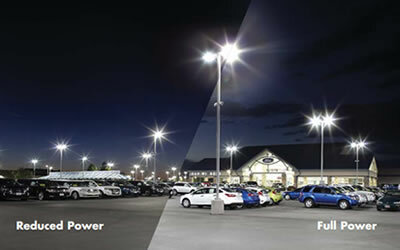 To optimize energy savings, Venture LED products can be paired with our advanced, intelligent wireless control system for area or street lighting. 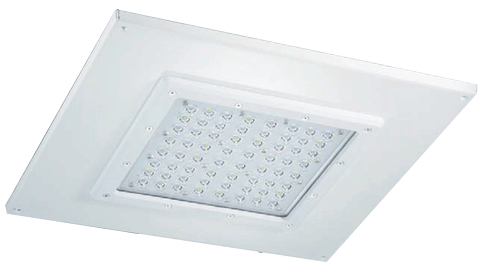 You can control, adjust, monitor and receive maintenance messages from each light fixture. Contact us for more information.